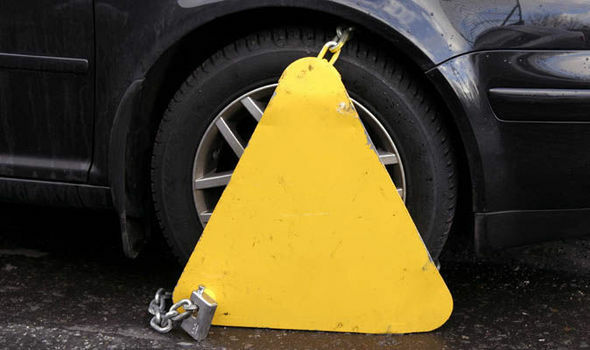 WHEEL CLAMPING SERVICES HAVE PROVEN THE MOST EFFECTIVE TOOL IN PROVIDING A PARKING CONTROL SOLUTION FOR PRIVATE LANDLORDS. We have been in the profession of wheel-clamping for over 10 years now. During this time we have gained a great deal of experience with the legal aspects of the law regarding wheel clamping and traffic enforcement and consider ourselves one of the most professional companies in Gibraltar on parking enforcement.We train our staff to a high standard in order to provide the public with a professional service. We can offer a 24/7 clamping service to private property.